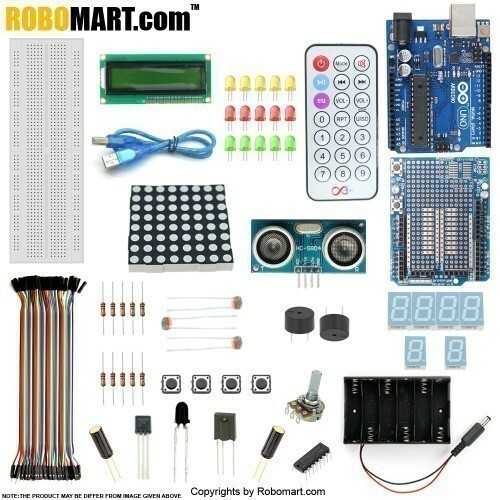 This kit has more than 15 projects for Arduino fans, or those beginners who are interested in Arduino. 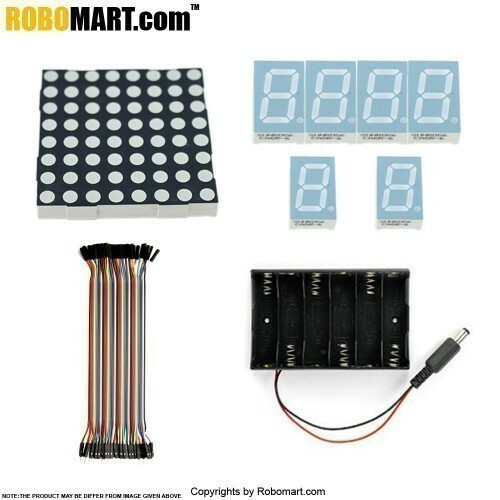 This kit will help you control the physical world with sensors. 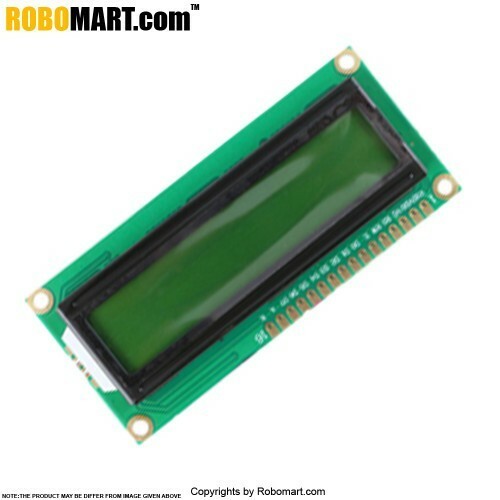 This sensor is used to measuring distance. 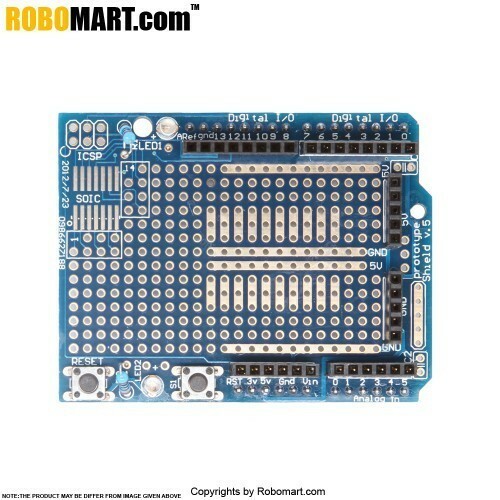 Features of Robomart Arduino uno R3+Distance Sensor Starter Kit With 19 Basic Arduino Projects. 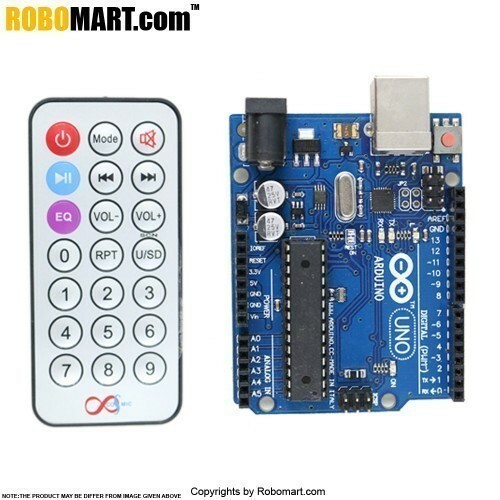 Kit includes of Robomart Arduino uno R3+Distance Sensor Starter Kit With 19 Basic Arduino Projects. 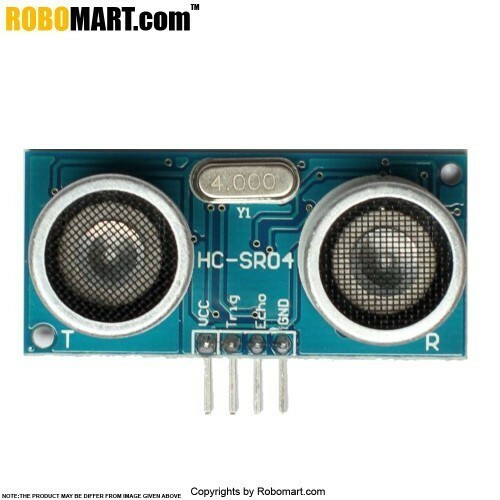 1x HC SR 04 Distance Sensor. 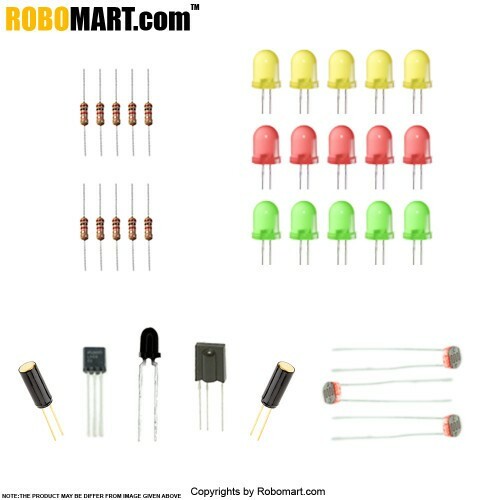 Projects of Robomart Arduino uno R3+Distance Sensor Starter Kit With 19 Basic Arduino Projects.